Swift Noobs | A Slack chat based community for learning the Swift programming language together. A Slack chat based community for learning the Swift programming language together. Swift Noobs is a Slack based community devoted to learning the Swift programming language with others, joining forces and sharing our knowledge. 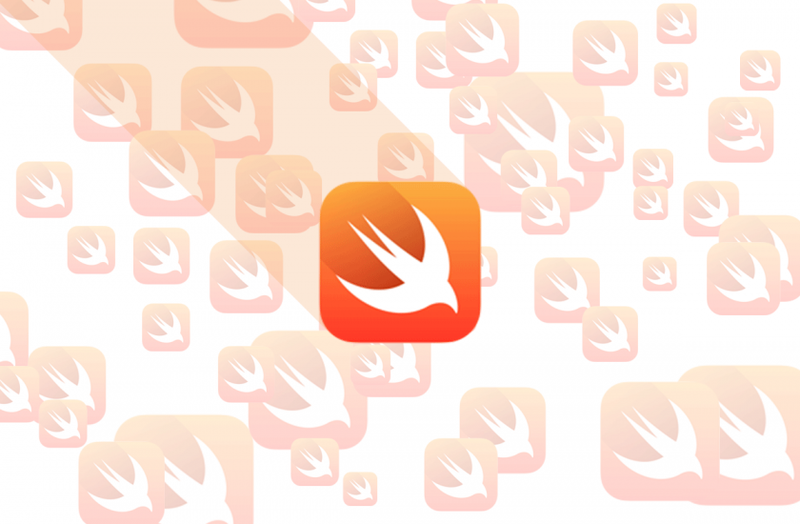 Since Swift was announced by Apple back in June 2, 2014, its popularity has grown extremely fast and the language itself has already come very far in terms of new releases and the announcement of Swift becoming an open source language. Let's learn together and see what we can create with this exciting and powerful new language, join us now! Click the below link and enter your email address to instantly get sent your Slack group invite.